We went skiing in Vermont, staying at the Woodstock Inn. 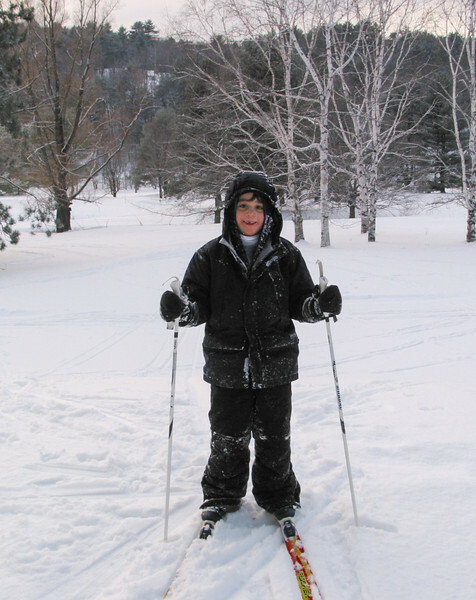 We went cross-country skiing on their trails nearby, and downhill at Black Mountain. This year, Isabel's friend Megan came along. It was very cold that year for downhill!